← Why India is a wonderful holiday destination? Moldova is one of the states of Eastern Europe less frequented by tourists. It is therefore very interesting for those travelers seeking a different and away from the tourist centers of the area destination place. Not everything need not be luxurious infrastructure and activities. Moldova offers, within Europe, a country where dive into the mysterious past of the east, where to find traces of a more hidden than in other neighboring states nearby troubled time. Moldova bordering Romania and Ukraine to the south. There are landlocked, even though it is relatively close to the Black Sea. From the historical point of view, given its small area was occupied for centuries by many neighboring towns. Formerly the Dacians were one of the first cultures that settled zona. Geographical position on the route from west to east caused the Kievan Rus’ first dynasty, the Mongols and then occupied the Moldovan territory. Later it came under Ottoman rule forming the northeastern province of Bassarabia. After this area was of Russian control and the west became part of Romania. After the fall of the Soviet Union became independent area including Transnistria, with a separatist government. Moldova is bounded to the west by the Prut River and northeast by the Dniester. These two rivers and their valleys are significant parts of the natural attractiveness of the country, highlighting the area through which passes the second one, full of lush vegetation. 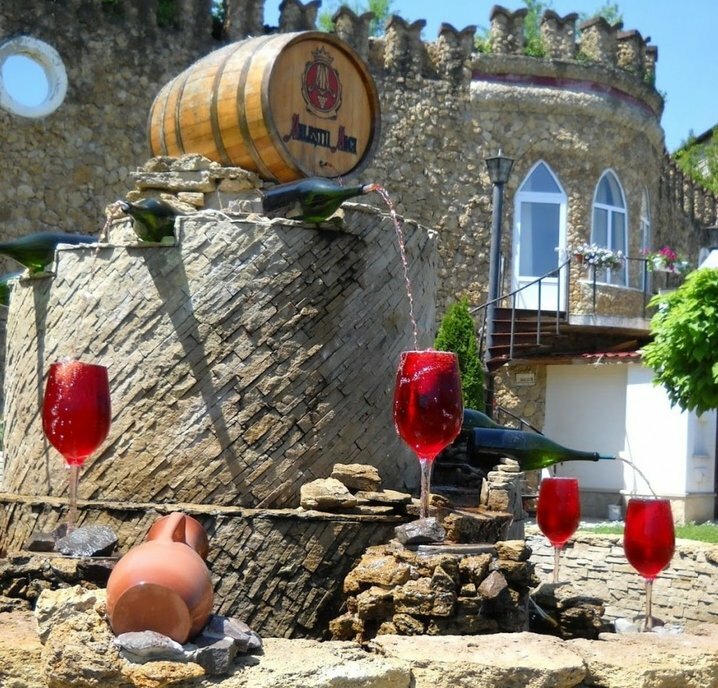 The valley of the Dniester is an option if you want to get away from the city. The capital of Moldova is Chisinau. Here we can admire some of the most interesting culture of the country,in addition to soak up the reasons why this state is one of the poorest in Europe. Except the Old Town, it is not a particularly neat city at the environmental level. If you walk the streets, we realize that the landscape has changed with respect to other neighboring countries and post communism has not yet been completely overcome. If you prefer not to delve too deep in Chisinau we recommend that you stay in the area around which the main governmental and religious buildings are organized. For example, we can see the Government Palace of Communist aesthetics or Nativity Cathedral cutting neoclassical. A few miles south of Chisinau Milestii Mici can approach that features a winery, according to the Guinness Book, the collection contains wider world of wine. It is therefore a must for fans of this drink. We can take a tour of the impressive facilities at a depth of between 30 and 80 meters. One of the attractions is monumental level of Moldova Soroca fortress, built around 1500 and who happens to be a spectacular example of military architecture of a country always subject to major wars. If you feel attracted to the communist past do not stop by Tiraspol, capital of Transnistria, Moldovan territory facing the government and whose independence is recognized only by Russia. The town still shows many memories of the communist past. And if you want to travel to distant past, turns to Orheiul Vechi, an archaeological site that features ruins ranging from the third century BC to XIV. It is in this place where you can let your imagination and think about the past of a single territory in Europe.